Bahrain returns to Formula 1 calendar Jump to media player The Bahrain Grand Prix will return to the Formula 1 calendar on 30 October. 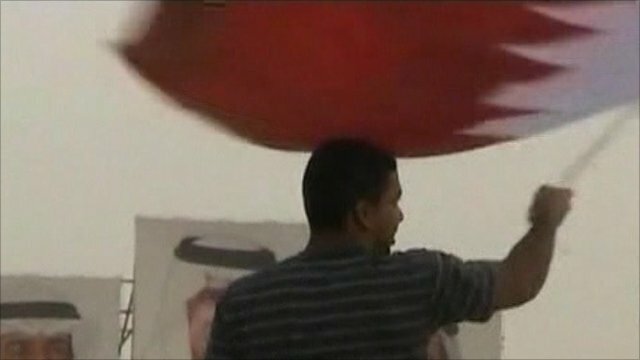 Bahrain counts cost of unrest Jump to media player Tanks and soldiers have left the heart of Bahrain's capital after civil unrest in recent months, but tensions remain in the Gulf state. 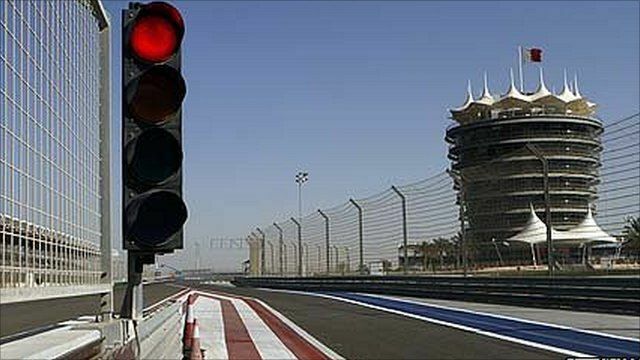 The Bahrain Grand Prix will return to the Formula 1 calendar on 30 October. The race, originally due to be held on 13 March, was called off in February because of pro-democracy protests in which more than 20 people have died. The sport's governing body, the FIA, said that the unanimous decision, made at a meeting of its World Motor Sport Council, "reflects the spirit of reconciliation in Bahrain". A state of emergency in the Gulf kingdom was lifted on Wednesday, but there have been reports of further violence in the capital Manama on Friday.